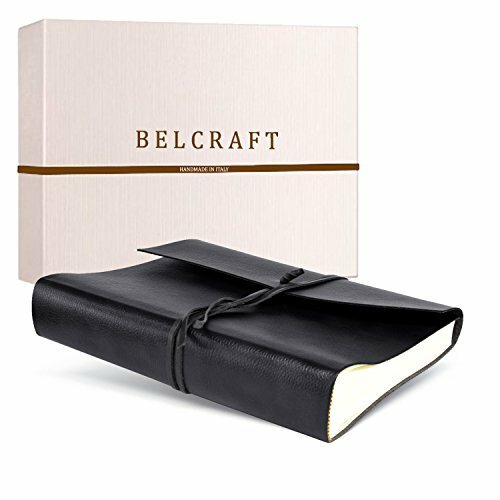 Tivoli Large Recycled Leather Photo Album, Handmade Classic Italian Style, Including Special Box, A4 (23x30 cm) Black by Belcraft by Belcraft at Marco Marcucci. MPN: 8055002601597. Hurry! Limited time offer. Offer valid only while supplies last.